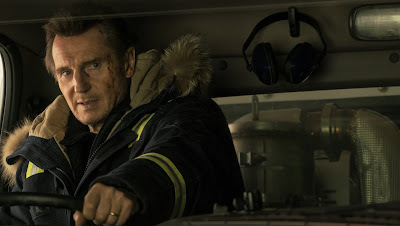 Blood in the snow will flow in Liam Neeson’s (known for the highly successful Taken franchise) latest thrilling action film “Cold Pursuit” where he plays Nes Coxman, a snowplough driver in Kehoe, a 10 degrees and counting glitzy ski resort in the Rocky Mountains. Liam Neeson is no stranger to reinvention. But even by his standards, “Cold Pursuit” represents a surprising gear-shift into wicked new territory. The movie sets the local police in action at the same time who are not used to much action until the son of unassuming town snowplough driver, Nels Coxman is murdered at the order of Viking (Tom Bateman), a flamboyant drug lord. Enraged and armed with heavy machinery, Nels sets out to dismantle the cartel one man at a time, but his understanding of murder comes mainly from what he read in a crime novel. As the bodies pile up, his actions ignite a turf war between Viking and his long-standing rival White Bull (Tom Jackson), a soulful Native-American mafia boss, that will quickly escalate and turn the small town’s bright white slopes blood-red. There aren’t many actors whose CV include everything from an Oscar-nominated turn in Schindler’s List to a Jedi, a Batman villain, a shady cop made out of Lego and a talking Lion. But then, Liam Neeson isn’t like many other actors. With an astonishing 126 credits to his name, the 66-year-old famously saw himself unwittingly reinvented as an action star a decade ago, with his starring role as Bryan Mills in the huge global smash that was TAKEN. 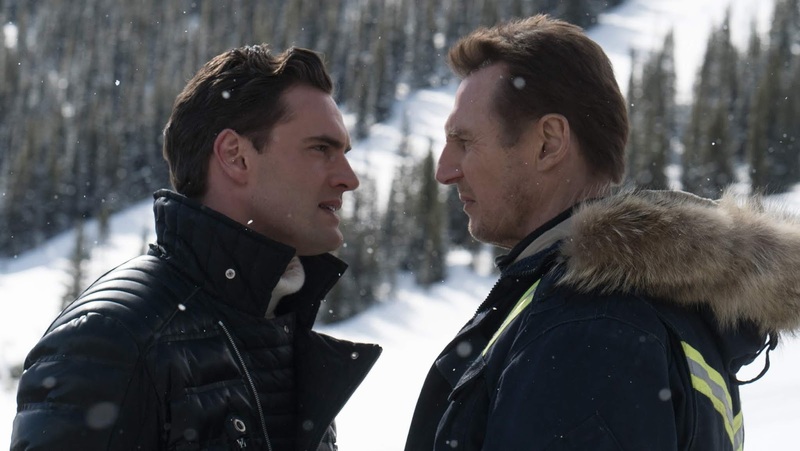 But while that movie’s plot, of a father out for revenge against the men who have put his offspring in danger, may sound like it shares some DNA with that of Cold Pursuit, the latter sees him deliver a performance unlike any in his already storied career. 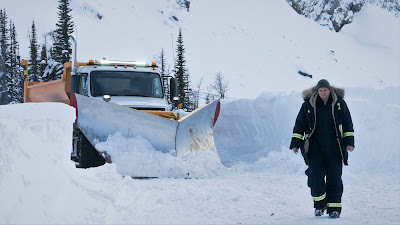 Catch “Cold Pursuit” when it opens in cinemas on February 13 nationwide from Axinite Digicinema.